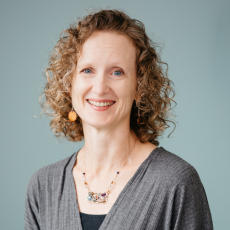 The mission of the Durham Early Head Start (DEHS) Home-Based program is to promote healthy prenatal outcomes, enhance infant and toddler development and school readiness, and foster family well-being. Enrolled children and their families receive weekly home visiting services and are invited to two playgroups and one parent meeting per month. The federally-funded Early Head Start program provides comprehensive child development services for low-income expectant parents and families with infants and toddlers ages birth to three. Initially funded in 2009, Early Head Start is provided in collaboration with Durham’s Partnership for Children and the Chapel Hill Training-Outreach Project. Services are free to eligible families and are offered in English and Spanish. Learn more about the Early Head Start program, including Center-Based Services. Families with children under age 3 receive one 90-minute home visit per week from a Home Visitor. Home Visitors utilize the evidence-based Parents as Teachers curriculum during weekly home visits to support parenting, child development, health, and nutrition. This curriculum embraces learning experiences that are relevant and customized for the individual, developmental needs of each family and child. Parents participate in activities designed to enhance their child’s learning and receive information and support on parenting issues, as well as resource and referral information. 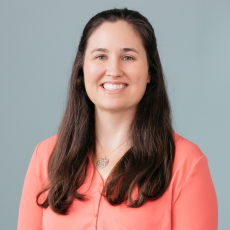 Expectant families receive home visits at least once per month from a Home Visitor who is trained in the research-based Partners for a Healthy Baby curriculum. Information and support on having a healthy pregnancy is provided, as well as resource and referral information. Playgroups and socialization opportunities are provided twice a month. DEHS also fosters parent involvement, advocacy, and leadership skills through Parent Committee meetings and Policy Council meetings. Parent Committee meetings focus on valuable topics like financial literacy, nutrition, and mental health. Families in Durham who are expecting or who have a child under the age of 3 (a child who will be 2 or younger as of August 31). Foster children, homeless children, and children from families receiving public assistance (TANF or SSI), regardless of income. Families who meet income eligibility as determined by current Federal Poverty Guidelines. 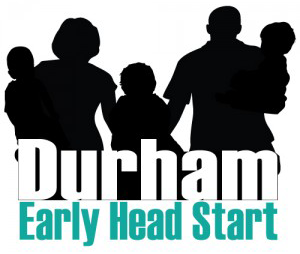 To refer a family to Durham Early Head Start Home-Based Program, complete the Durham Early Head Start Home-Based Referral Form and email it to Anna Pabon.